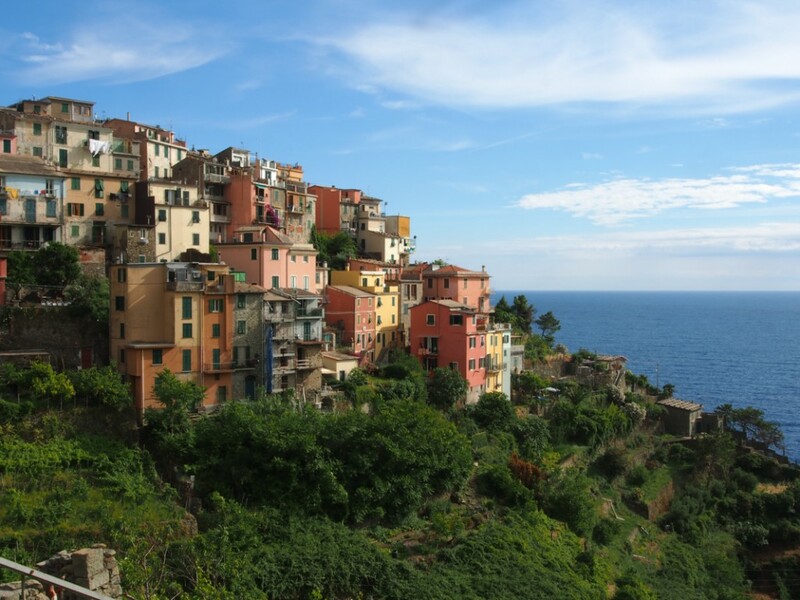 Cinque Terre: five beautiful and colorful coastal villages whee you will discover the most scenic hikes and a strong culinary heritage. These fishing villages were once very isolated and to this present day are still hard to access. After dropping the car off at La Spezia, the nearest town, we took mopeds and zipped through the coastal cliff routes. 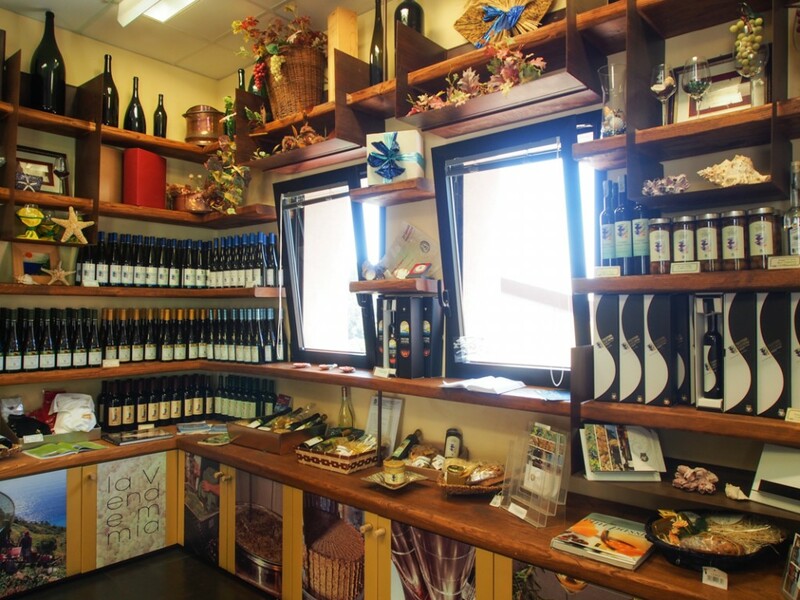 We had already done a few hikes and today we were going to enjoy the enotecas’ good wine and local food. Tradition is still very much part of the culture here. For generations Cinque Terre locals have been passing down winemaking traditions and though a good percentage of the younger generation has left to pursue other paths, winemaking is still very much alive. 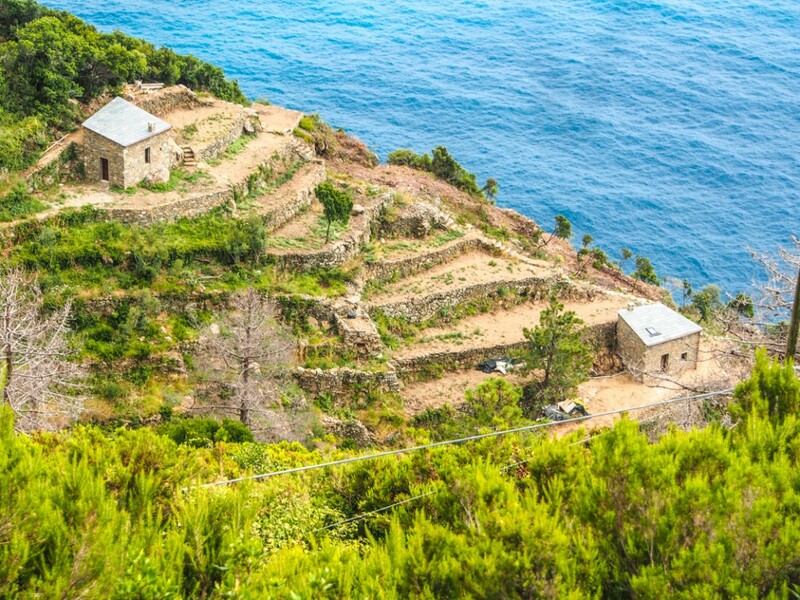 We stopped by one of the few vineyards left where we learned Cinque Terre’s history and were introduced to their pride and joy: the Sciacchetrà wine. Cinque Terre is a small DOC (control designation of origin) region that specializes in white wine. The wine, which gets its distinct flavor mostly from the Bosco grape, is usually served with the local food (a lot of seafood). Sciacchetrà, their specialty wine, is typically served with desserts and cheese. 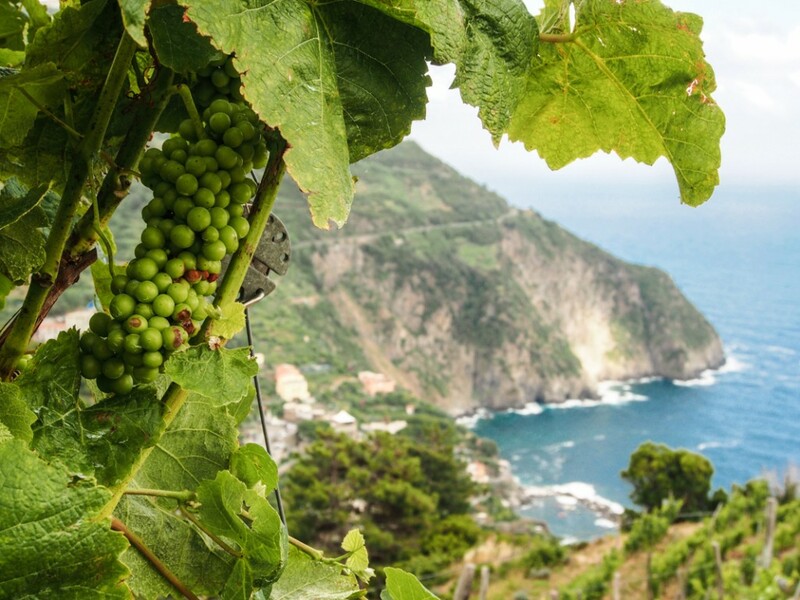 Wine production is limited to the coastal region of Cinque Terre, so you will not find the wine anywhere else. The Sciacchetrà wine is made with meticulous attention to detail and a long fermentation, making the wine more expensive and usually used for celebrations. “Drink this for a birthday or for an anniversary,” the lady at the counter told us after giving us a sample. The sweet fruity aroma was so unique, images of generations of families working to preserve this wine flashed in front of our eyes. 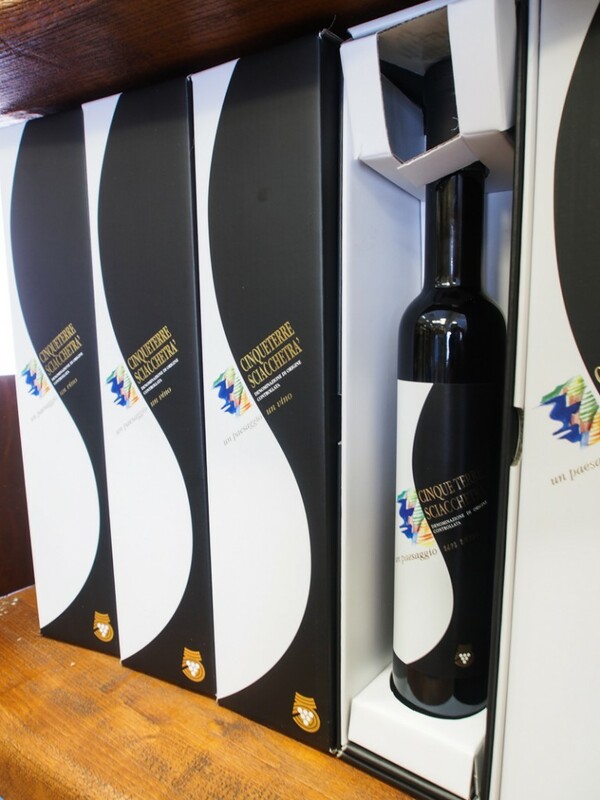 We knew this wine was something special and vowed to use it for a special occasion. And we did. One year later, after four months of driving through 14 countries in Central and South America, we stopped in the last city of the trip (Buenos Aires) and raised our glass of Sciacchetrà to celebrate a journey of a lifetime.